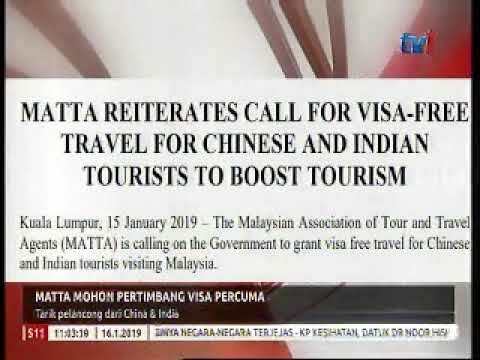 KOTA KINABALU: The Malaysian Association of Tour and Travel Agents (MATTA) has urged the Sabah government to set up a special bureau to promote the Sabah International Convention Centre (SICC). 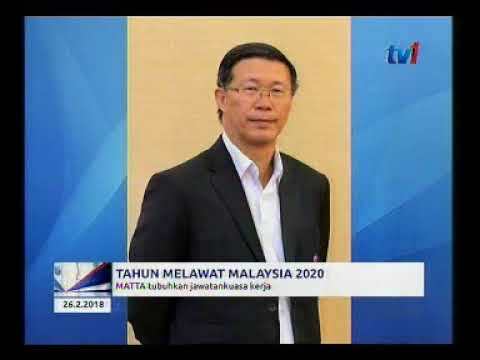 MATTA President Datuk Tan Kok Liang expressed concern that the SICC, due for completion this year, would just be another “white elephant” if not managed well. What SICC needs is a specialised agency to tap into the Meetings, Incentives, Conventions and Exhibitions (MICE) markets, he said. “It is imperative that the government set up a dedicated agency, such as a convention bureau, preferably under the purview of the Chief Minister’s Department or the tourism, culture and environment ministry, to tap the MICE markets. “We are concerned that SICC would be a white elephant if such an agency is not set up to begin marketing and bidding for a segment of this lucrative market,” he said in a statement here today. Tan said bidding for major events was done at least two to three years in advance. 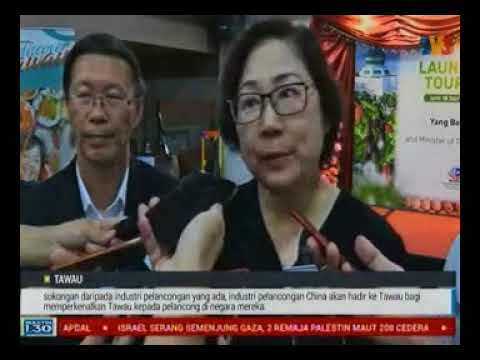 “In Malaysia, we have the Penang Convention and Exhibition Bureau, the Sarawak Convention Bureau, the Kuala Lumpur, Putrajaya and Shah Alam Convention Bureaus and the Malaysia Convention and Exhibition Bureau (MyCEB) that specialise in tapping the MICE markets,” he said. He said other states like Johor and Pahang had also recently announced plans to set up their own convention bureaus. 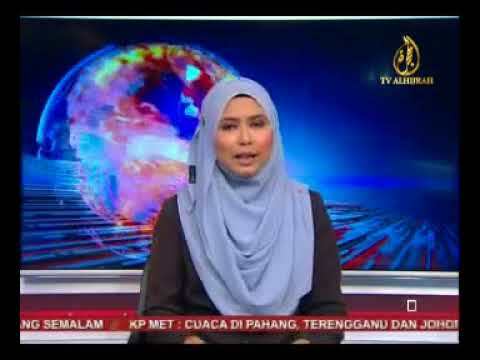 “I suggest the Sabah government does the same,” he said. He said that although SICC was expected to offer world-class facilities, “we fear that these facilities will be underutilised at the rate they are going”. “Between January and September 2018, Sabah recorded 33,613 pax from 241 events, generating tourism receipts of RM82.6 million, where events were held in existing major hotels. “Kota Kinabalu is strategically located, blessed with nature-based attractions, and with 230 direct international flights weekly and 430 flights weekly from Peninsular Malaysia, it makes the city a favourable destination for the MICE markets. “But since it is a competitive market, data analytics, marketing intelligence and aggressive and effective bidding must be carried out to lure people to do business here,” he said. Tan said the MICE and BE (Business Events) markets were different from leisure tourism, which was well managed by the Sabah Tourism Board. “The state government will be in self-denial if they think that STB can equally do the job because leisure tourism is not the same as business tourism,” he said. The SICC is located on 6ha near the downtown area in Tanjung Lipat here. It offers the South China Sea and Mount Kinabalu as a scenic backdrop.